It’s been 8 years since I’ve been on this blogging journey. I actually went a while without blogging because motherhood got in the way. I vowed in 2014 to write more. Share more. Do more. Since that time, my blog has grown in followers, readers and posts. I actually started posting more in 2015 than ever before and converted from Blogger to WordPress. I bought my own domain and customized my logo. I hope to be able to write more in the coming years and just continue to be transparent with you. I never thought that this blogging thing would catch on, but it has and I’m grateful. After you read it, you will see that a lot has changed in 8 years, but I’m thankful for the experiences. I’m definitely stronger. Life is different, but interesting all the same. I don’t regret my failures, just praying that I learned the lesson in everything. Happy 8 Year Anniversary to My Blog! Aww! Thank you. It wasn’t consistent until late 2014. Wow! Happy Anniversary! I’m still a newbie, but I hope I’m around this long. Aww! Thank you. I went 6 years without blogging continuously though. You are definitely a vet in the game! 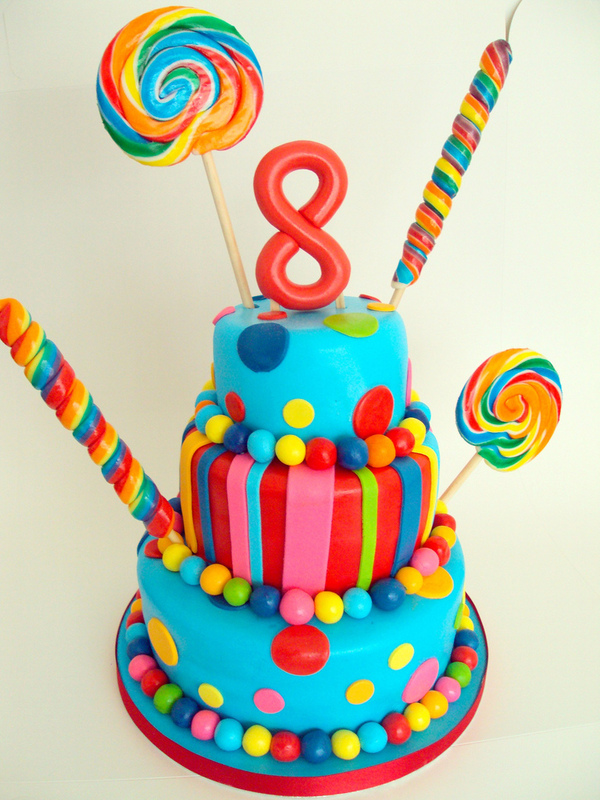 COngrats on your 8 year anni…I hope that you achieve all that you set out to and much more! Congratulations and happy anniversary! I’m new to your journey, but I’very quickly become a fan. Looking forward to reading more in the future!